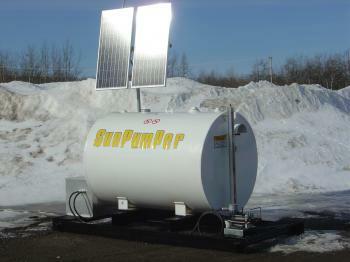 SunPumper Photo Gallery - Ace Instruments Ltd.
Our SunPumper photo gallery details our remote location installs of SunPumper systems, our appearances at various trade shows, and our most popular units- the SunPumper 500 gallon skids. 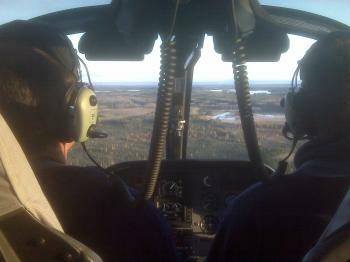 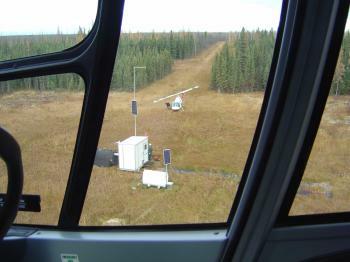 Many of our insallations have been extremely remote. 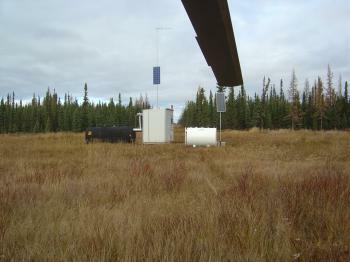 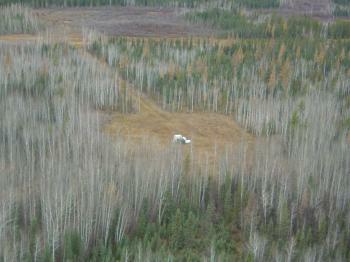 Sites like these can only be reached by air in the summer and ice roads in the winter. 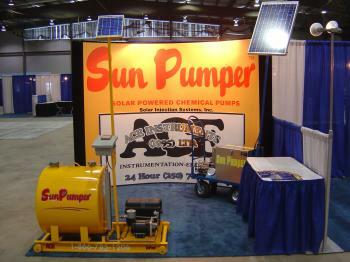 As the Canadian Distributor for the Sunpumper, trade shows are a big part of keeping our customers up to date. 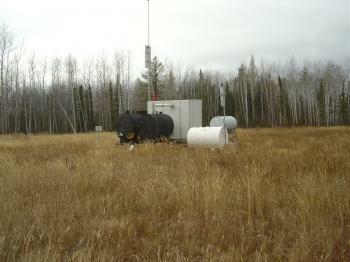 Our most popular selling SunPumper skid is the 500 gallon double wall steel tank. 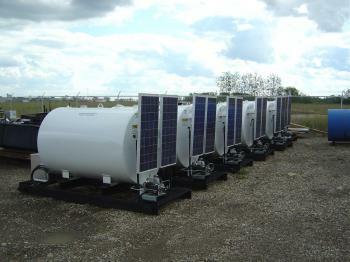 Ace keeps a stock of these units prebuilt and ready for shipping.